Time to challenge with the trails to many hill tribe villages. Joining in colorful local markets to see the local's daily activities and know about local trading. Great chance to enjoy pristine nature and environment on the mountainous region in Lao Cai. 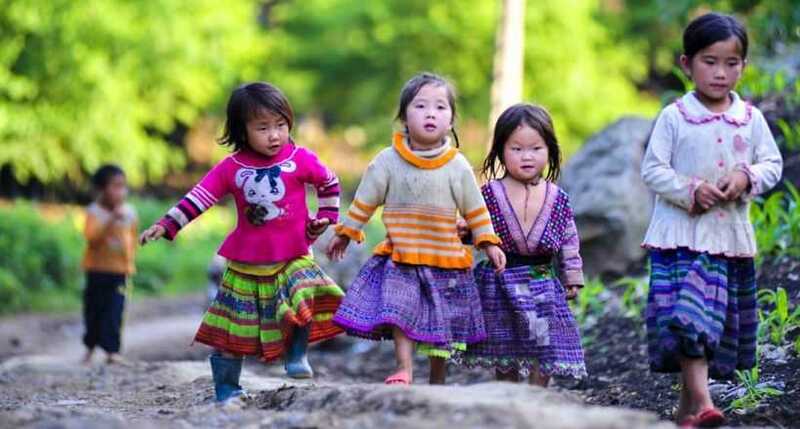 Knowing about the life, special cultures and customs of ethnic people in hill tribe village, especially Hmong ethnic and Giay Ethnic group. Visiting many hill tribe villages and have a great opportunity to communicate with local ethnic people. 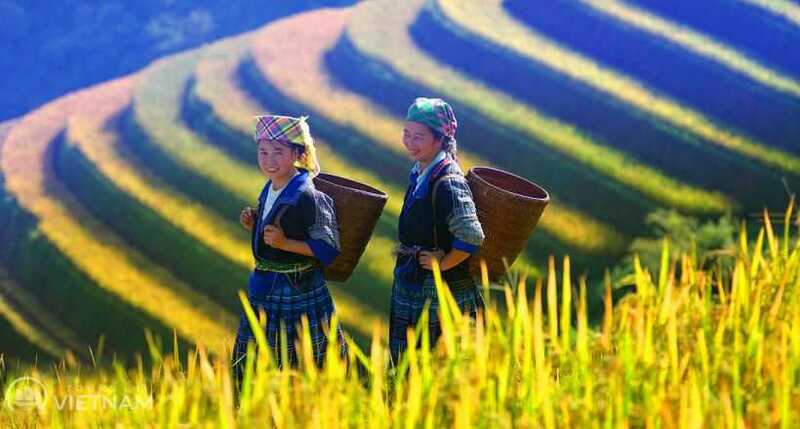 This Sapa Adventural Tour is a great ideal for you to get acquaintance with local and join in local colorful markets to gain insight into the daily life as well as learn about the special cultures and customs of Vietnam's ethnic people at the hill tribe villages of Lao Cai, a province in the Northwest Vietnam. It's your time to soak in pristine nature and stunning landscapes in this mountainous region. 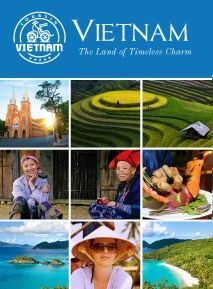 This evening you will be transferred to Hanoi Railway Station to take a night train to Lao Cai. Overnight on train. After breakfast you will take a short walk to visit the morning market in the town and have chance to communicate with local hill tribes. You can also visit their houses to know more about their culture and their life style. Then you will take part in a short trekking at about 10am to visit Cat Cat village, home to Hmong ethnic people. An opportunity for you to visit their local houses and understand more about their daily life. Rest of the time is your own leisure to explore Sapa. This morning you will transfer on jeep about 15km from Sapa to visit Lao Chai and Ta Van villages, home to Black Hmong people. Upon arrival you will take part in a trekking tour around the villages. You can choose one of three trekking options, the soft trek 4km, medium trek 6km and the hard trek 7km. At the end of these options you will have chance to visit a village of Giay people in Ta Van. Enjoy lunch at a local house and then transfer by jeep returning Sapa Town. 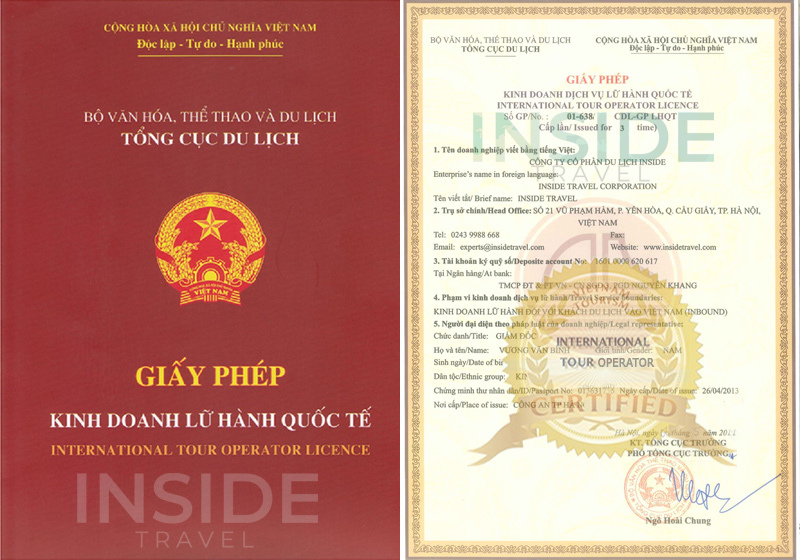 In late afternoon you will be transferred to Lao Cai Railway Station to take a night train back to Hanoi. Overnight on train in the soft sleeper cabin with AC. This early morning you will arrive in Hanoi Railway Station. Check out of the cabin. Our driver welcome you again and transfer you to your hotel, the tour ends.